It’s no secret that water is hugely important to the human body. 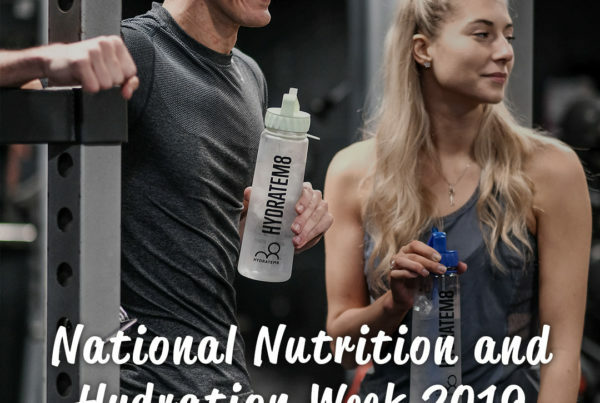 Whilst we can theoretically survive for up to three days without any intake of fluid, dehydration is a very dangerous condition, and symptoms of it that should be taken seriously. In short, dehydration is an imbalance of the levels of water, sugar and salt within the body. 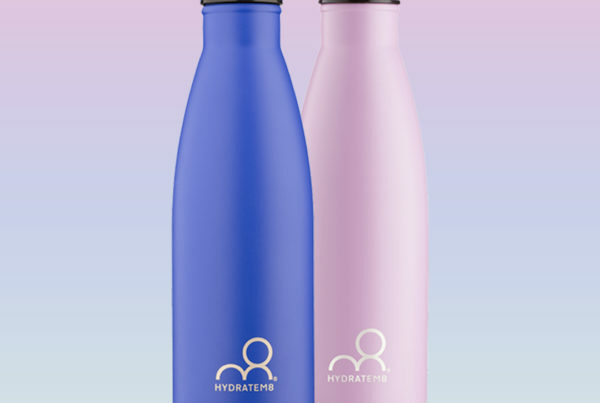 Two thirds of the human body is made up of water, which is essential to keeping our organs – particularly the brain and heart – functioning to an optimum level. Our bodies lose this water over the course of the day, however, and failing to replace these fluids leads to dehydration. If you find yourself suffering with any of the above, take in an hourly consumption of room temperature water. It may feel tempting to quench your thirst with chilled water loaded with ice cubes, but this will contract your stomach muscles and prevent you from taking in as much fluid as your body needs. If the symptoms continue beyond 24 hours, or escalate to include diarrhoea, consult a healthcare professional. This could be a sign that you are severely dehydrated, and will require further assistance to reset your body’s fluid levels. Severe dehydration requires hospitalization, and you don’t want that! In many respects, the cause of dehydration is simple; we are not consuming enough clear fluids. Think about what you drink on an average day – does room temperature water feature heavily, or do soda, sports drinks and caffeinated hot drinks make up the majority of your intake? The sugar in the former could be playing havoc with the balance of sugar in your bloodstream, while caffeine is a diuretic that will result in more trips to the bathroom – and more lost fluid if drunk to excess. Other cases of dehydration could be physical exertion that causes the body to sweat, a sickness that results in a fever and high temperature, or gastric problems such as vomiting and diarrhoea. With any stomach and sickness ailments or illnesses, it is imperative for you to hydrate your body to replace lost fluid. Let’s not beat around the bush – if not taken seriously and treated accordingly, dehydration can be fatal. We have previously established that your body relies on you to replace the water that it loses, and if you fail to do so, you risk upsetting the delicate balance of water, sugar and salt that runs in your blood. Think of your body as an engine, and water as the oil – much like your car will break down if you don’t treat it with the appropriate care, your internal organs will cease to function correctly. Dehydration can also lead to all kinds of unpleasant – and potentially irreversible – health conditions. 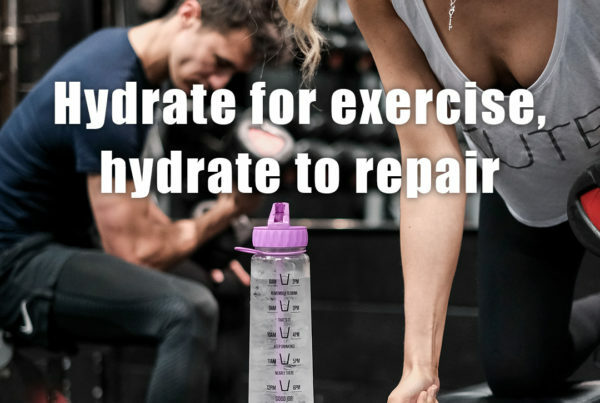 Allowing the body to become dehydrated will have an effect on your joints and muscles, which will cramp and contract –and could eventually develop long term into arthritis, as a lack of water means they are missing suitable lubrication and cartilage will become damaged. When we are dehydrated, our body sends a message to the brain to release chemicals to compensate the lack of water in the blood, which can lead to high blood pressure. The kidneys may panic in the event of dehydration, and turn waste that would have ordinarily been urinated into solid stones that become very painful. The impact on the mind from dehydration is also huge, as our brains are made up of 85% water; dehydration can be a major cause of anxiety and depression, as well as an inability to think clearly. Much like many dieticians will recommend eating little and often, the body needs a regular intake of clear fluid to replace that which it loses – ideally, you should be looking to rehydrate on an hourly basis through the morning and afternoon. Keep the size of your intake sensible though, as it is possible to drink excessive amounts and risk water poisoning. The importance to drinking plenty of water can never be understated, so for the sake of your body, ensure that you always have access to a steady supply of fluids – especially in the summer months, or if you have been feeling unwell for unrelated reasons. If you have any reason to undertake blood tests (particularly those that require fasting beforehand) it is imperative to hydrate throughout the fasting period. Food also has a water content, so lack of food and water will not leave you feeling well, nor help in achieving successful bloods being taken.Please hydrate, it really is vital to all aspects of a healthy life.